Following his father’s footsteps as a “rising star,” Ted Jones had a clear vision of the expansion direction he wanted his business to venture to. 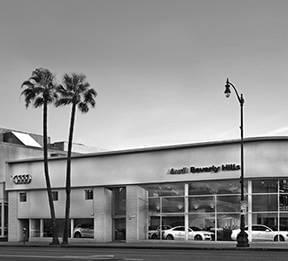 In 1991, Jones purchased a bankrupt luxury auto dealership in the affluent community of Newport Beach, setting his plan in motion to create one of the Nation’s largest Mercedes-Benz center. 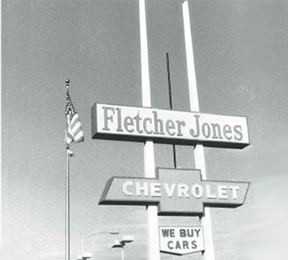 After completing construction and fine-tuning the operation to run like a Swiss watch, he has applied the same business principles to the growing 17 dealerships that make up the Fletcher Jones Fine Family of Dealerships, today.